Glocester is a town in Providence County, Rhode Island, United States. The population was 9,746 as of the 2010 census. The villages of Chepachet and Harmony are in Glocester. Putnam Pike (U.S. Route 44) runs through the center of Glocester into Connecticut. Glocester was originally named Gloucester for Henry Stuart, Duke of Gloucester. The Town of Gloucester was part of Providence until 1731 when it became an independent town. North Glocester was incorporated as the separate town of Burrillville in 1806. 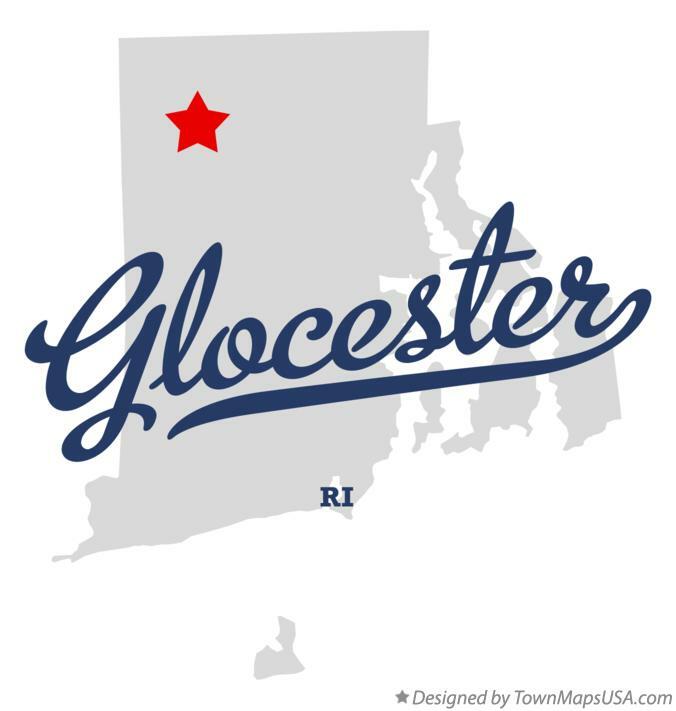 At the same time the residents of Gloucester voted to change the spelling of the town to Glocester to differentiate it from Gloucester, Massachusetts.